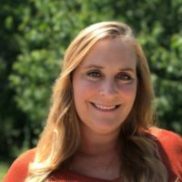 Spotlight on Office Administrator Emma Jorgensen! 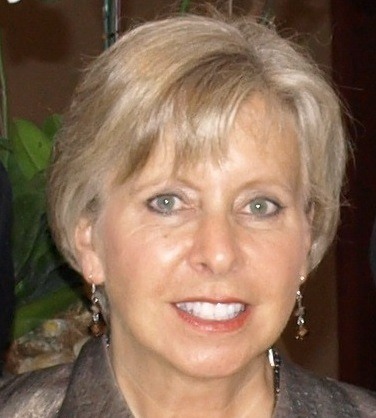 Announcing December Agent of the Month: Linda Clark! Congratulations to Linda Clark for a top month of sales! Way to go Linda! Spotlight on Agent Sharon Pehush! 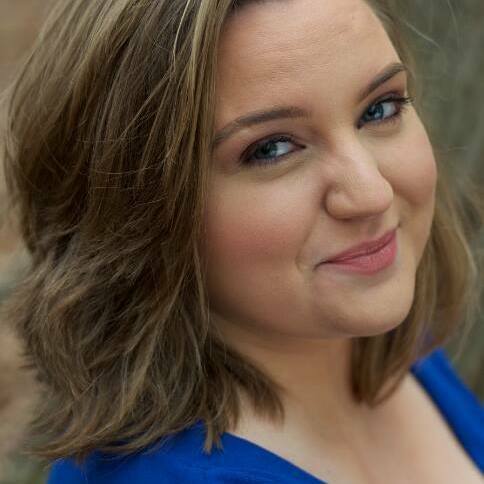 Announcing November Agent of the Month: Becky Matta Candela! Congratulations to Becky Matta Candela for a month of top sales! Way to go Becky! 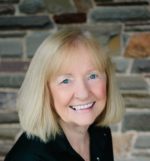 Spotlight on Agent Judy New! 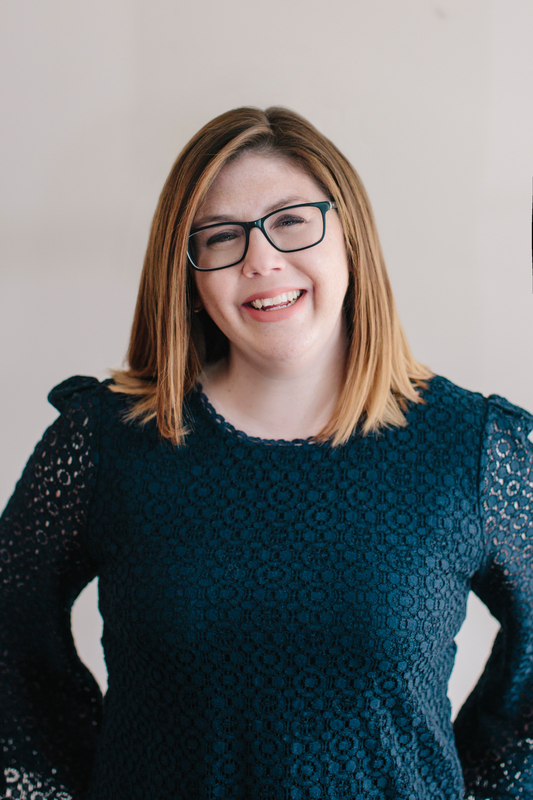 Spotlight on Agent Becky Matta Candela! 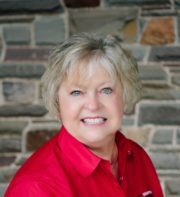 Announcing October Agent of the Month: Pat Strong! Congratulations to Pat Strong for another month of top sales! Way to go Pat! Congratulations to Linda Clark! Linda is the top selling agent for the third quarter of 2018. Way to go Linda! 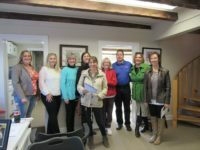 GO agents were off to the Goshen Home Tour to view seven homes in the Goshen area. Linda Clark’s listing at 2 Colt Court was voted best on tour. A special thank you was given to Peggy Elkins of Ghee Communication for an informative presentation and a delicious lunch.